Captain Alexander Adams was born December 27, 1780; he left Scotland in 1792 to begin a life of working on the sea. This eventually led him to Hawaiʻi, where he arrived in 1811 on the American trading ship the ‘Albatross’ from Boston. He became an intimate friend and confidential advisor to King Kamehameha I, who entrusted to him the command of the king’s sandalwood fleet. He became the first regular pilot for the port of Honolulu, a position he held for 30-years. On March 7, 1817, the Kingdom of Hawaiʻi sent Adams to China to sell the sandalwood. When he sailed to China, it was the first vessel under the flag of Hawaiʻi. To enter the Chinese harbor, the ship was heavily taxed in port charges. Upon returning October 5, 1817, at Hilo and hearing of the amount Adams had to pay, King Kamehameha decided Hawaiʻi should also generate revenue from port charges. This was the origin of harbor dues in the islands. Adams stood on the shore with John Young at Kailua-Kona when the first American Christian missionaries anchored off shore in 1820. He helped convince the King to allow the missionaries to come ashore and take up residence in Hawaiʻi. When the HMS Blonde arrived in 1825, Adams helped the Scottish naturalist (James Macrae) distribute some plants he thought would be commercially successful in the tropical climate. In 1828, Queen Kaʻahumanu gave Adams over 290-acres of land in Kalihi Valley (on the island of Oʻahu) in connection with and in gratitude for his services. The area was called Apili. Adams married three times, his first was to Sarah “Sally” Davis, daughter of Isaac Davis; two of his wives were the Harbottle sisters (Sarah Harbottle and Charlotte Harbottle,) who were reared by Queen Kaʻahumanu and were favorites at court. According to his personal account, he was the father of 15 children, eight of whom were by his third wife. The estate in Niu Valley was held by his granddaughter Mary Lucas, who started subdividing it in the 1950s. The area created by the filling of Kupapa Fishpond is now the site of numerous oceanfront homes. 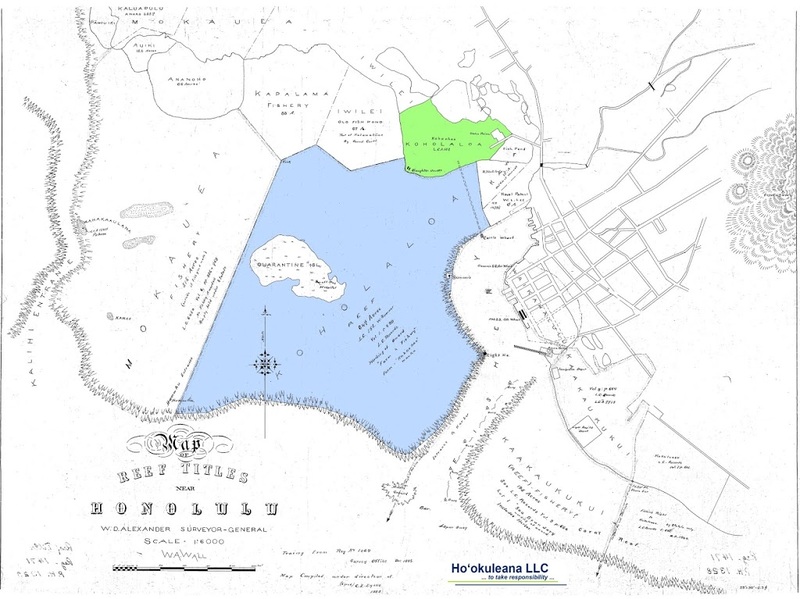 Old Niu Fishpond (Kupapa Fishpond) is part of a tract of 2,446 acres that was once a summer home of Kamehameha I and which later claimed by Alexander Adams under Claim No. 802 filed Feb. 14, 1848, with the land commission at the time of the Great Māhele. 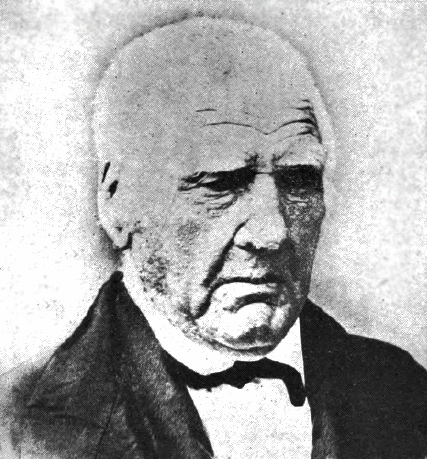 The image shows Alexander Adams. In addition, I have added other related images in a folder of like name in the Photos section on my Facebook and Google+ pages.